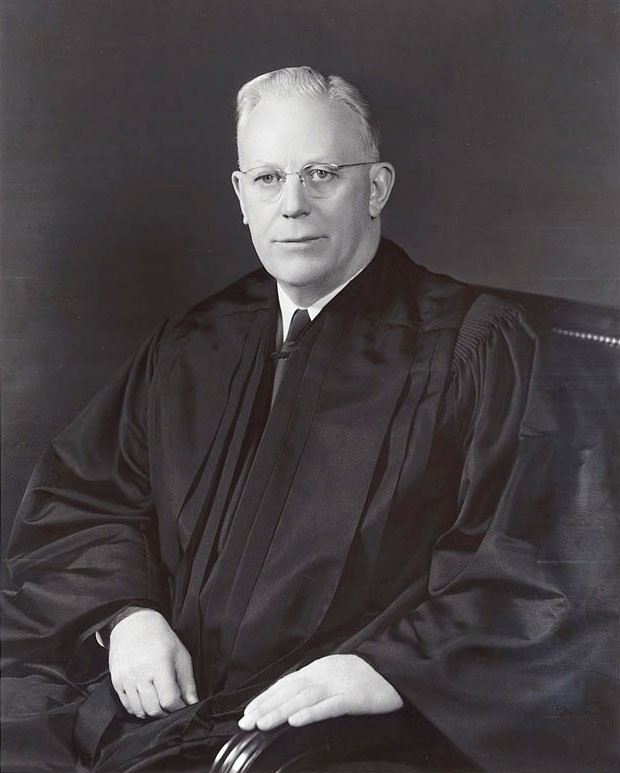 Warren, a California Republican, was nominated as chief justice of the Supreme Court by President Dwight D. Eisenhower in 1953. Eisenhower assumed that Warren would bring a conservative cast to the court, but during his tenure—1953 to 1969—the high court introduced epoch-making social changes of a liberal nature, beginning with Brown v. Board of Education of Topeka (1954), which declared public school segregation unconstitutional and including the 1964 Reynolds v. Sims, which pegged representation in state legislatures to population, not geographical area, and the 1966 Miranda v. State of Arizona, which ruled that police officers, before questioning a suspect, must inform him of his right to remain silent and to have an attorney present. Warren also presided over the controversial Warren Commission in 1963–1964, which investigated the assassination of John F. Kennedy.